If you are passionate about helping our native wildlife in need and have spare time available, then you may be able to help by being a transporter, rescuer or wildlife carer. We are always looking for people to help out. Check out our upcoming training dates and keep an eye out on our Facebook page for regular updates. 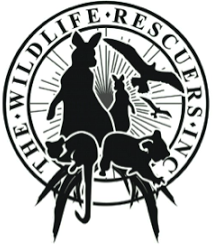 A wildlife transporter plays a vital role in the rescue and rehabilitation cycle. Sick, injured or displaced wildlife that are brought into vets or members of the public have contained need to be taken to a carer or vet, or often released back to the wild. You will be required to liaise with all parties to coordinate a suitable time to collect (perhaps after work) and transport to the receiver. It’s a great way to start in wildlife rescue with minimal hands-on required. You will need a car and valid drivers licence to be able to assist as a transporter, as well as a GPS or mapping application on your mobile phone to be able to easily find your way. You will be volunteering your time as well as your petrol, car costs and phone calls. 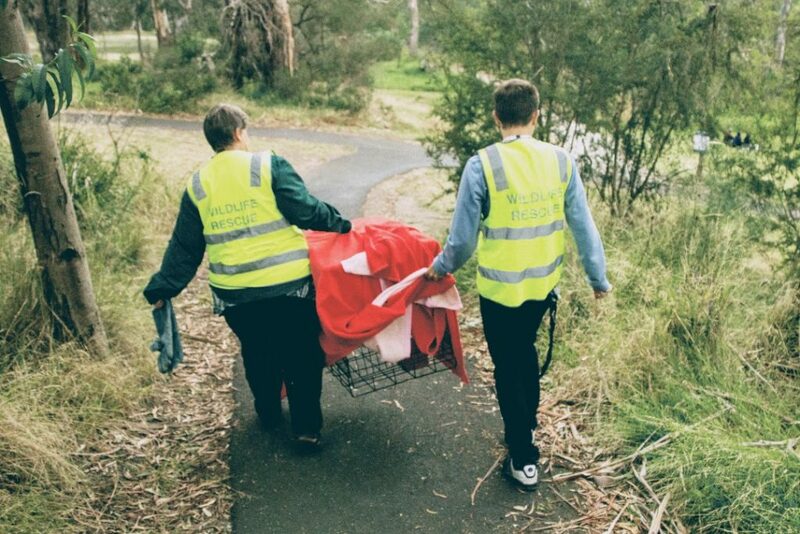 A wildlife rescuer will receive calls from members of public, other rescue organisations, police, vets or council to assist with assessing, containing and/or relocating a sick, injured or displaced animal or transporting to a vet/carer for complete assessment and rehabilitation. You decide the hours your available and the distance you’re willing to travel. You will need a car and valid drivers licence as well as great communication skills – you will be dealing with a range of different types of people with different levels of authority and passion. Many rescues will be solo, however if you need assistance or advice you can contact us for support, information or to assist with providing additional resources. A wildlife shelter in Victoria is an authorisation obtained from the Department of Environment (DELWP). The shelter, under the conditions of their authorisation, supports the rehabilitation of sick, injured or orphaned wildlife with the goal to release back to the wild. A shelter is not authorised to keep any wildlife longer than necessary to be able to effectively rehabilitate. A foster carer operates in an apprentice capacity authorised as an extension of a shelter’s authorisation. Carers and Shelters are entirely self-funded. You will need to obtain appropriate enclosures (cages, aviaries etc) to be able to hold the wildlife in your care. All costs for feed and veterinary treatments are born by the carer. If you are interested in becoming a wildlife carer, contact DELWP for more information.